The Charity helps enhance and improve the lives of their patients by funding a range of activities and projects. 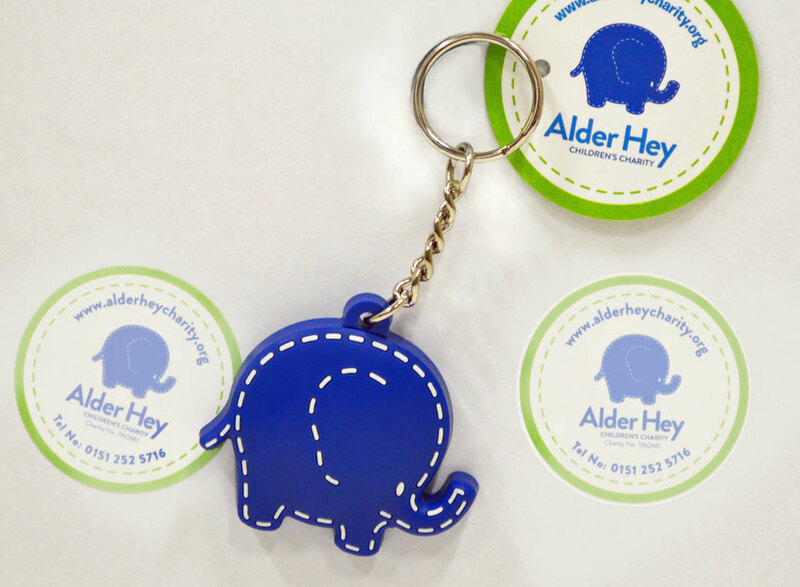 We employed a multi-channel marketing campaign to enhance the success of Alder Hey’s online donation drive. This was largely built around the Google Grant PPC campaign but also involved social media, SEO and conversion rate improvements to ensure the best possible chance of success. We targeted a wide variety of events and conducted in-depth keyword research in order to appear for as many long tail keywords containing these events as possible. We also launched a retargeting campaign which allowed us to position display ads for the hospital on websites which people visited after already visiting the Alder Hey site. 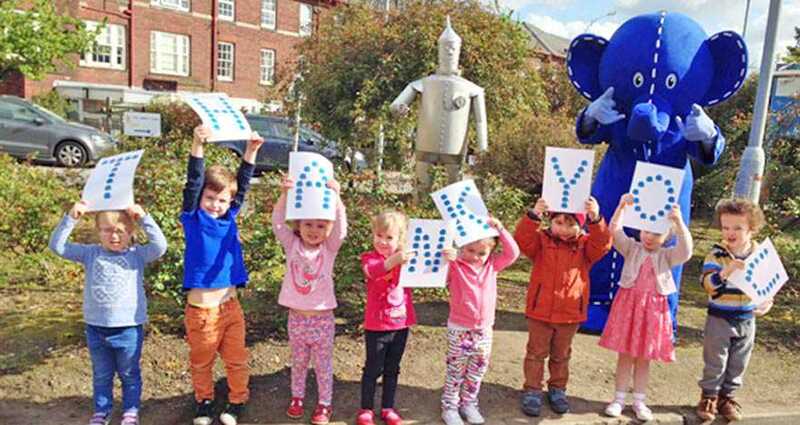 "We chose to work with Hit Search because of their experience in online marketing, and the fact that they are a local company with strong ties to Alder Hey and the things we are trying to do. We couldn’t have expected how helpful they would be, from devising a new strategy for our PPC campaign, to introducing other opportunities like advertising on Twitter, which has been really useful in a short space of time. Hit Search were just down the road, so we could invite them over or pay them a visit as often as we needed to, to get the project off the ground. We caught up regularly to discuss the performance of our campaign and their plans for moving forward. Hit Search are always coming to us with new ideas which we are happy to trial on their recommendation and it feels like they really do care about our cause." "We are a small team at Alder Hey so having that extra digital expertise to call on at any time has been invaluable. They have very much become an extension of the team and we can’t wait to see what they will bring to the table next."